Flatfield optics: Finally a zoom eyepiece with a distortion-free image to the edge area! 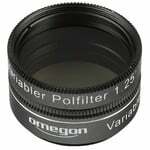 The manufacture of a good zoom lens is much more difficult than an eyepiece with fixed focal length. In a zoom eyepiece, different lenses work together, which must be matched perfectly during the zooming process. 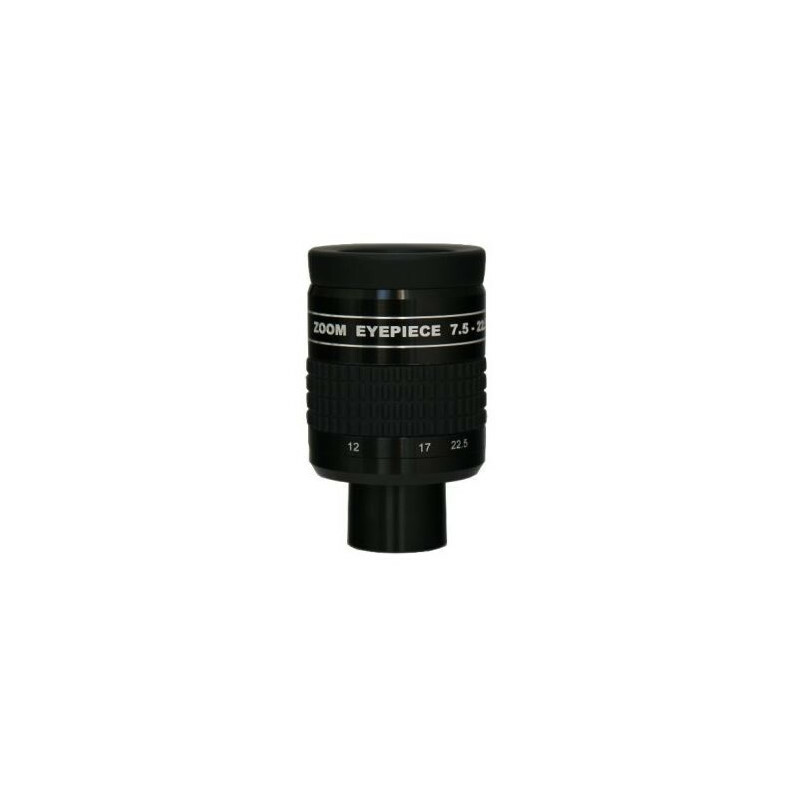 Many "simple" zoom eyepieces have the problem here that they do not have sufficient transmission and are poorly imaged in the peripheral area. With the Flatfield Zoomocular this problem is solved perfectly. 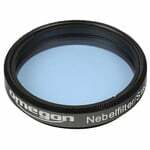 Due to the special Flatfield optics, you also have a distortion-free and contrast-rich image in the edge area, during the entire zoom process. The high-quality broadband multi-output of all lenses ensures a correspondingly high transmission in the eyepiece. 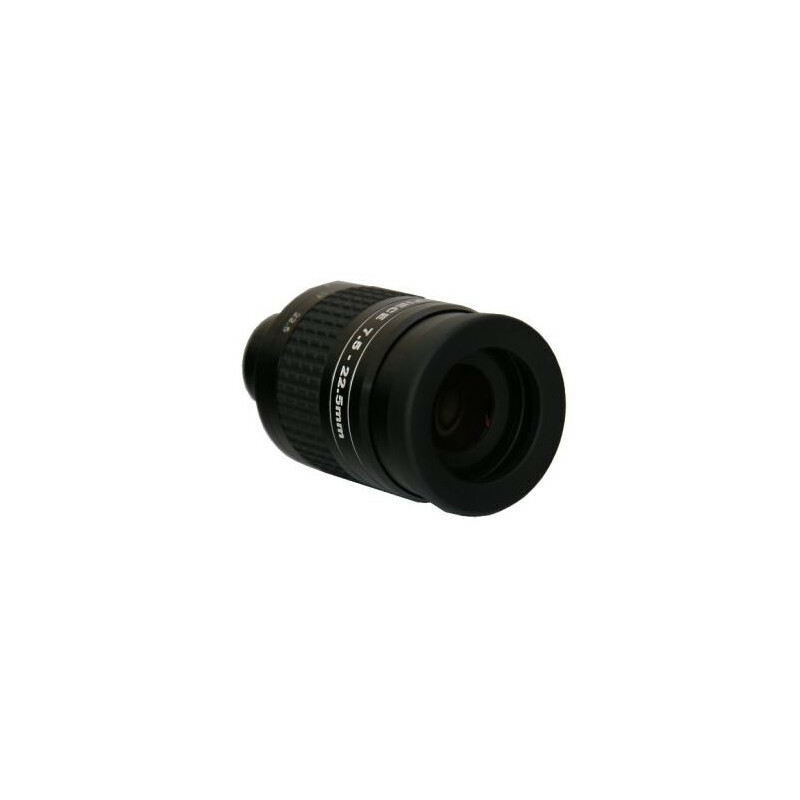 Blackened lens edges and a specially designed aperture system provide anti-reflection protection for high contrast performance . The eyecups can be individually adjusted by turning them out, thus adapting to each viewer individually. 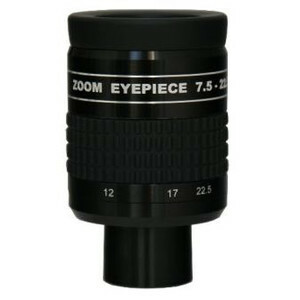 The eyepiece is also suitable for telescopes with fast optics. 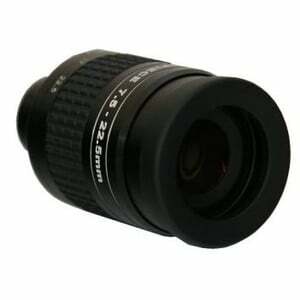 Ideal are zoom eyepieces for the trip. 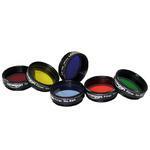 They have combined all important focal lengths in an eyepiece and do not have to take several fixed focal lengths. Also for landscape observations, zoom eyepieces are perfect. 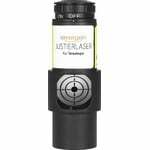 As with a spotting scope, you can zoom in on objects without having to constantly change eyepieces. 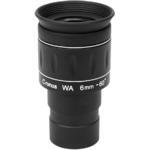 Omegon Eyepiece Cronus WA 6 mm 1,25"